Shujun is one of many Agricultural deities that China has. Others include Di Jun, Houji, Shennong to name a few. 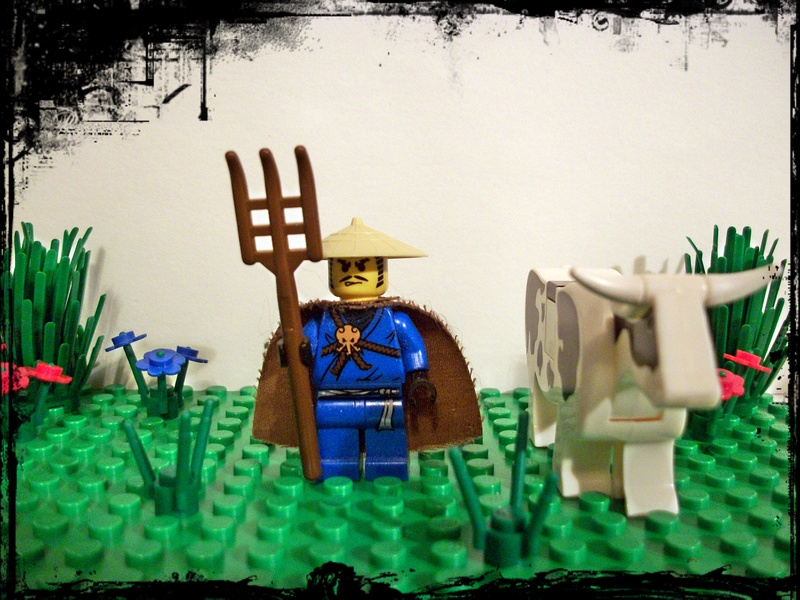 Shujun specifically, is the god of farming and cultivation. He is also credited with the invention of using a draft animal such as oxen to pull a plow when tilling the fields. An alternative to Shujun’s story is that he is a cultural hero who descends from a line of emperors known as the Yellow Emperor or Huangdi. Qiaorui – He is a famous craftsman who invented a number of different crafts such as the bell, boat, and a plow-like farm tool for people. Shujun has sometimes been identified with him. The Yellow Emperor is a title of the dynasty who ruled China after the first defeated the last of the Flame Emperors or Yandi. Huangdi – Also known as “The Yellow Emperor,” was known to be a friend and fellow scholar with Shennong despite there being some 500 years’ distance between the two. Both Huangdi and Shennong are said to have shared the alchemical secrets of medicine, immortality and making gold. Shiji (Records of the Grand Historian) – By the 8th Century C.E. historian Sima Zhen, Shennong is a kinsman of the Yellow Emperor and the ancestor or patriarch of the Chinese. The Han Chinese regard both Shennong and the Yellow Emperor as their ancestors. Aside from the Yellow Emperor, Shujun is also said to be related to Di Jun, or the Emperor Jun and Houji, a minister of Huangdi. Alternatively, Shujun is the son of Houji. Sometimes Shujun is even Houji’s nephew through his younger brother Taixi. In either event, whether as son or nephew, Shujun takes Houji and/or Taixi’s place with sowing a variety of different grains and the invention of the plowing with draft animals.